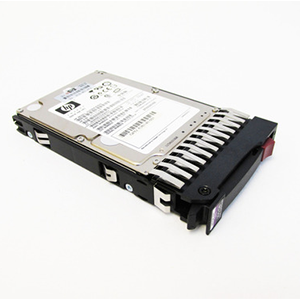 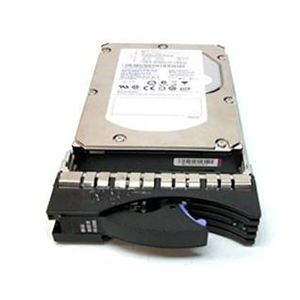 Samsung 960GB Sata Enterprise SM863A feature our own V-NAND technology and are built from Samsung components. 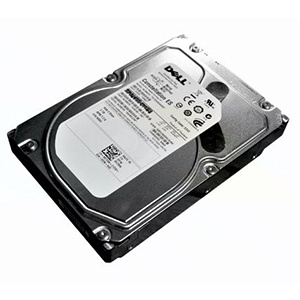 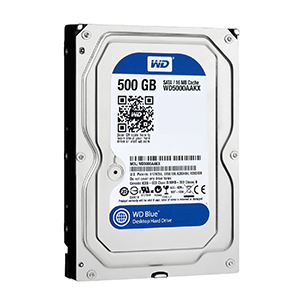 They are an ideal storage solution for write-intensive applications such as mail servers, data warehousing and high performance computing, providing high endurance for around the clock operations. 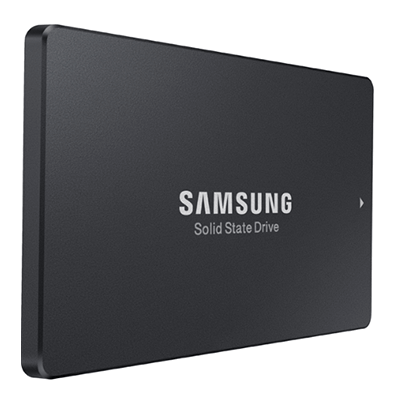 Built to handle the 24/7 operation and heavier workloads of data center usage, the Samsung 960GB Sata Enterprise SM863A delivers an exceptionally high level of sustained performance and consistent low latency over the life of the SSD to meet the demands for increasing data handling. 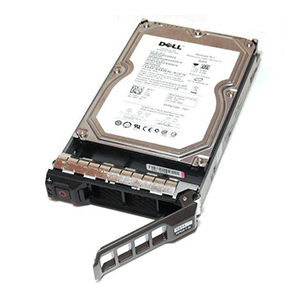 When combined in RAID configurations with multiple drives, small variations are multiplied and lead to significant effects on performance. 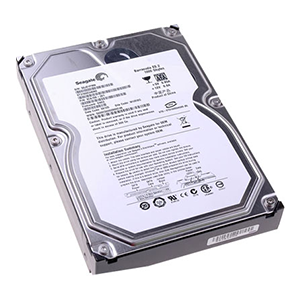 The Samsung 960GB Sata Enterprise SM863Aa delivers an exceptional level of performance above 99% in random read, as well as superior performance in random write. 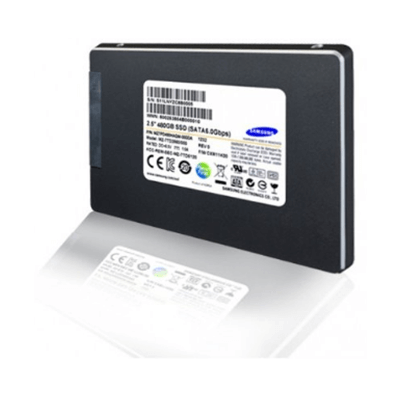 The Samsung 960GB Sata Enterprise SM863A is optimized for server and data center environments by offering reinforced endurance, enterprise-grade power-loss protection thanks to tantalum capacitors, low power consumption and a 3-year limited warranty. 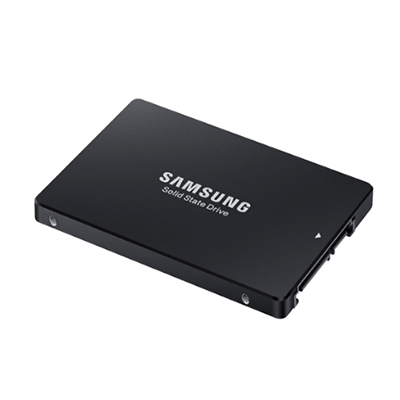 The Samsung 960GB Sata Enterprise SM863A offers extremely low latency and a high level of Quality of Service (QoS), which are both essential for data center and cloud server applications.